Interested in playing with a top-quality wind ensemble? Are you an accomplished musician who would like to share your talents in an ensemble of similarly dedicated players? If you answered yes to these questions, VENTO Winds may be a great fit for you. If you have any questions, please contact us via email at ventowindswi@gmail.com. Please download the Membership Handbook & Agreement found at the link directly below. Please bring the completed Agreement with you to your audition. You'll also find your required audition excerpt -- listed by instrument -- in the next section below. 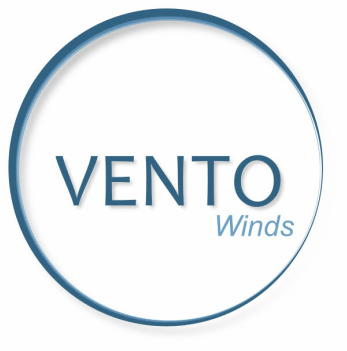 If you are interested in performing with VENTO Winds, please contact us directly via email (ventowindswi@gmail.com). In response, you will receive specific instructions about the audition process. Thank you! ​Any other inquiries should be submitted in our general contact form.